David Hume was one of the greatest and most radical thinkers of all time. His ‘enlightened’ thinking, with that of other intellectuals of the period, became the bedrock for the development of the western world and is still the foundation for the way we understand and conduct our lives today. 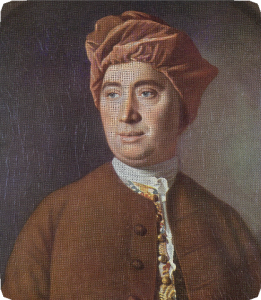 David Hume was one of the founding fathers of ‘The Enlightenment’ – a period in the 1700’s when many previously accepted beliefs and cultural mores were questioned. For intellectuals, it was an exciting and revolutionary time which brought into question people’s fundamental beliefs and traditional ways of thinking. This enlightening time was also a threat to the Church and the State. 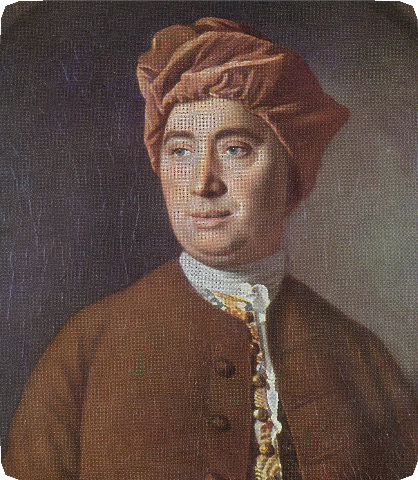 Hume was critical of thinking which did not arise from the observation of actual behaviour (empiricism). As a freethinker, he was against thought which was merely speculative and based on nothing other than abstract argument (rationalism). Being an empiricist, he was impressed with the patterns by which people lived their lives. Hume felt that we should pay close attention to the human record of our actual or ‘natural’ behaviour in order to draw conclusions about life. He was therefore unimpressed by the great intellectual theories that traditional philosophers wove around hypothetical behaviour. A post in commerce in Bristol lasted only a few months, before Hume resigned and went to La Flèche in Anjou, France in 1734. For the next three years he studied and composed notes on philosophy. By 1737, he had largely completed his most outstanding work the ‘Treatise of Human Nature’ at the age of twenty-six. Although many scholars today consider this to be Hume’s most significant work and one of the most important books in the history of philosophy, the intellectual public then did not agree. To his great disappointment there was little notice of his work, which as he put it, “fell dead-born from the press”. Back at Ninewells, Hume published two modestly successful volumes of ‘Essays Moral and Political’ in 1741 and 1742. 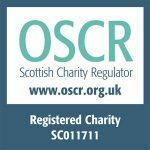 On this basis, he applied for the Chair of Moral Philosophy at Edinburgh University in 1745 but was turned down by the Calvinist authorities who viewed his work as heretical and atheistic.